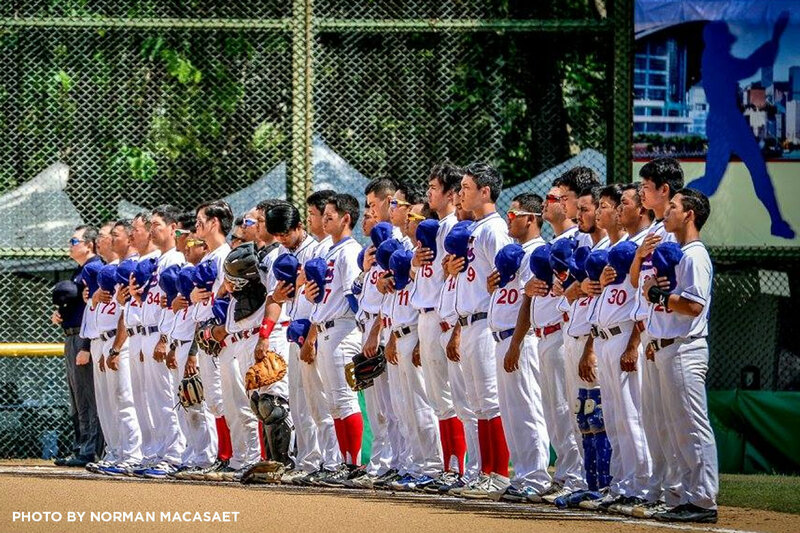 Though competing against Asian Games-bound squads, the Philippine National Baseball Team still fought with pride and honor in the 2018 BFA East Asia Cup. 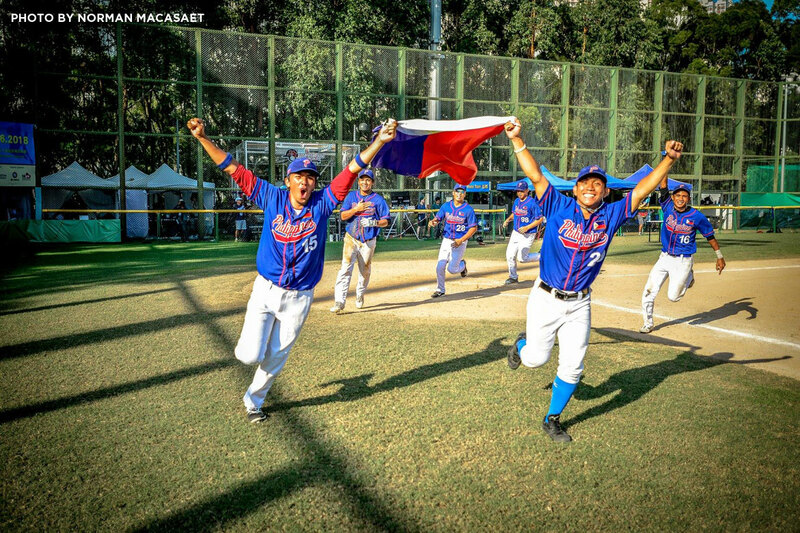 The Filipino batters were able to hold off host Hong Kong, 7-5, to retain their championship, Thursday afternoon at the Sai Tso Wan Baseball Field in Kowloon, Hong Kong. 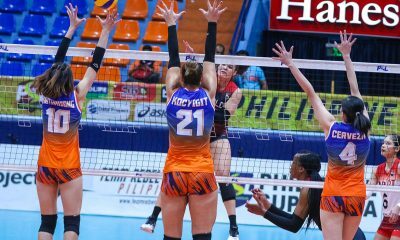 The country is still unsure of an Asian Games slot. 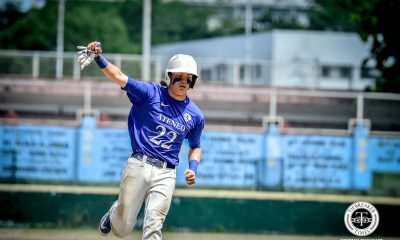 Still, they were able to punch in their ticket to the 2019 Asian Baseball and the 2019 Asian U23 Baseball Championships. 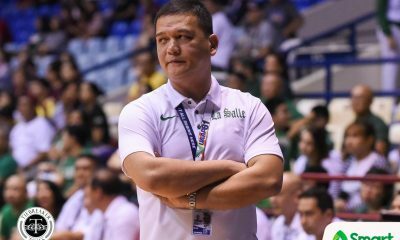 “We have one goal — top three. 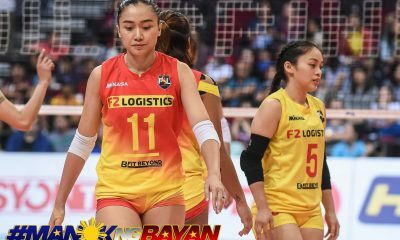 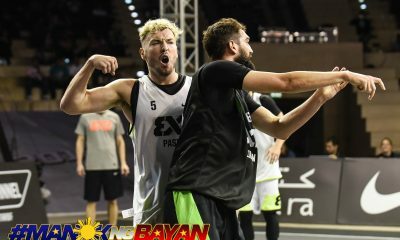 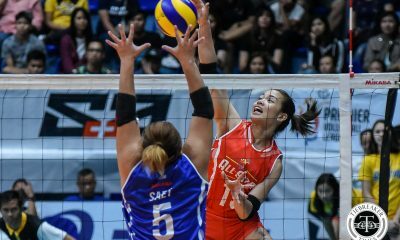 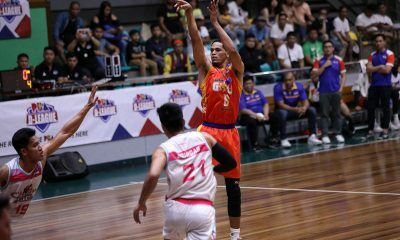 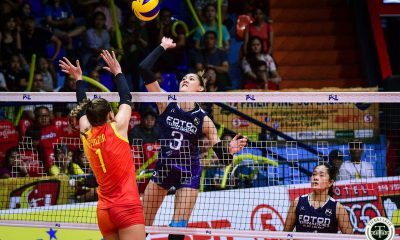 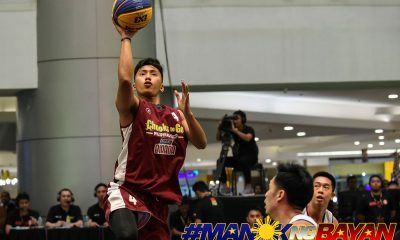 We are hoping na we will play and give all our opponents a good fight!,” said team captain and East Asia’s best shortstop Aids Bernardo as the fight is not yet over. 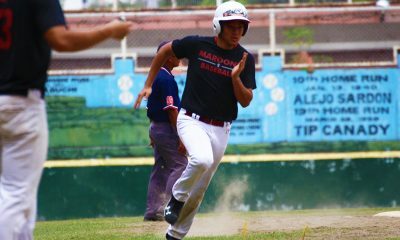 Jennald Pareja paced the Philippines, going 4-of-5 at-bat that resulted in two runs and an RBI. 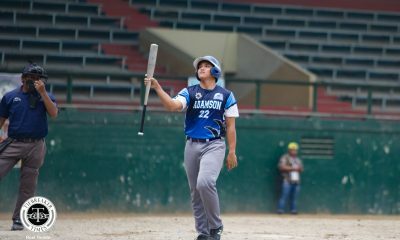 Adamson Soaring Falcon Erwin Bosito went 3-for-4 at-bat as well. 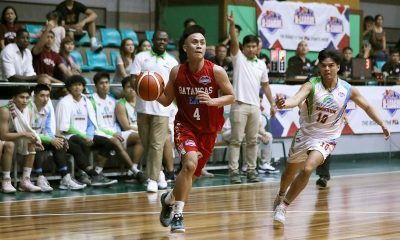 With the game tied at 1-all entering the second inning, the Philippines caught fire with their hitting as back-to-back triples by Bosito and Pareja sparked a four-run inning for the Filipinos. 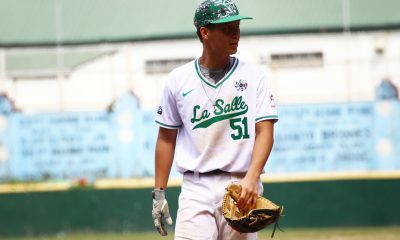 UAAP Season 80 Athlete of the Year Kiko Gesmundo pitched the first seven innings of the game, striking out seven Hong Kongers. 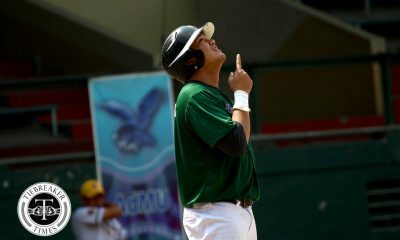 A costly wild pitch by the Hong Kongers in the eighth inning punched in two more runs in the eighth inning. 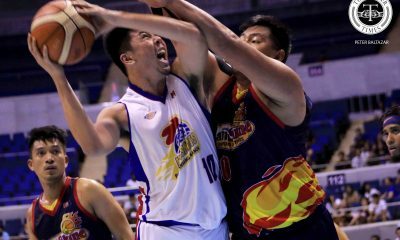 The hosts though stormed back at the bottom end of the inning as pitcher Li Wing Sing hit a 3-run home run to reduce the deficit down to two. 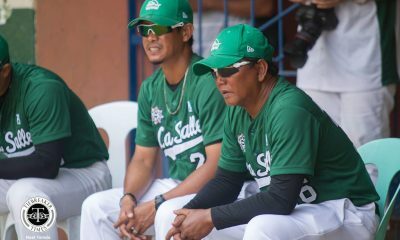 When Hong Kong tried to mount a comeback, veteran Romeo Jasmin sealed it off in the last 1.2 innings. 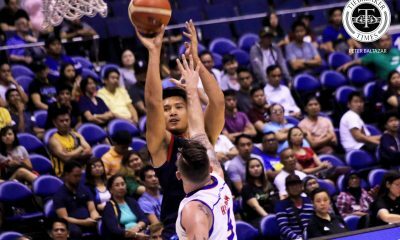 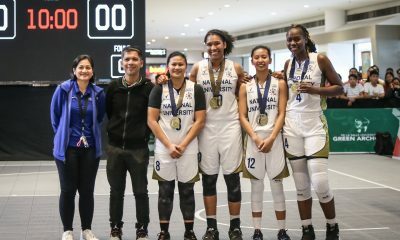 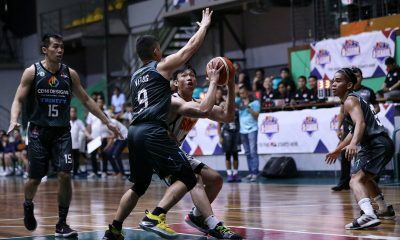 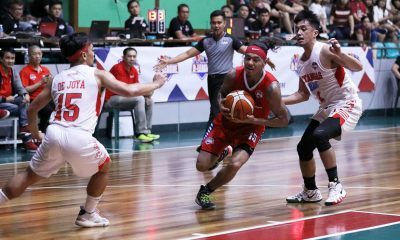 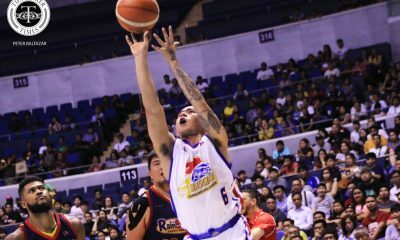 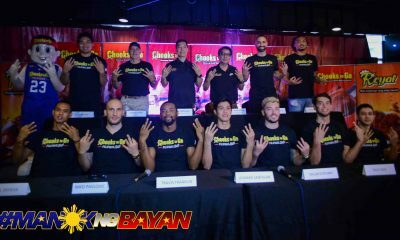 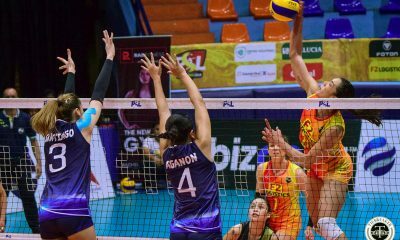 This is the Philippines’ fifth championship in the region. 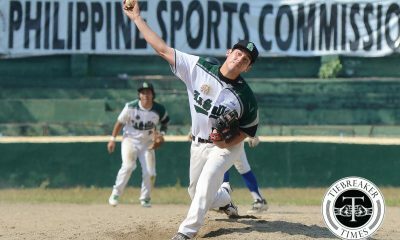 And the young Filipino batters are hoping to get a berth in the 2018 Asian Games as well. 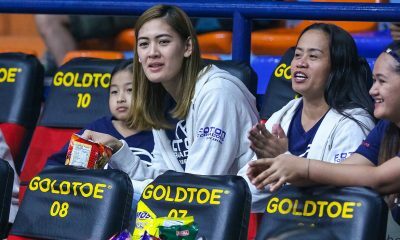 “We just want to stick together, no matter what mag-train kami. 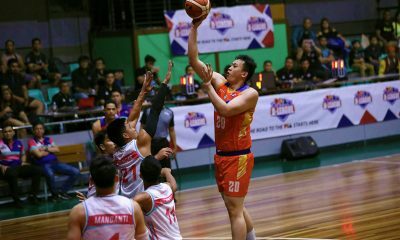 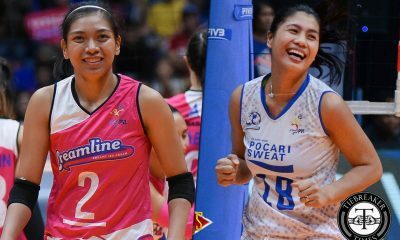 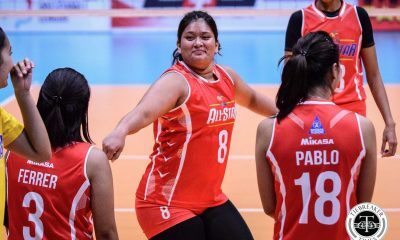 Sana lang mabigyan ng opportunity makapag compete sa Asian Games. 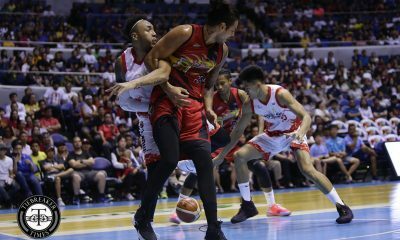 If not, may iba pa at sigurado malaki pa-iimprove ng team,” Bernardo hoped.